Established in 1993, First Ireland Spirits produces Irish cream liqueurs for some of the world’s largest retailers and drinks companies. 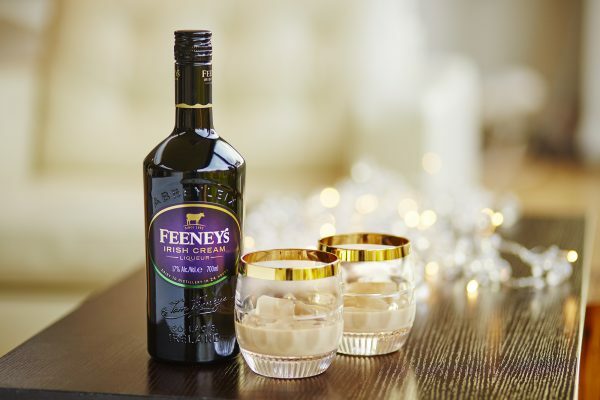 Our sales in thirty-three countries make us the largest Irish owned producer of Irish Cream liqueur and Irish Country Cream beverages in the world. First Ireland Spirits performs its nimble magic upon a pastoral canvas near the village of Abbeyleix in County Laois. Rural as the setting is, our home is anything but rustic. Under its roof there works a state of the art facility capable of blending and bottling our ever increasing variety of premium Irish beverages. Our home is beyond spotless. 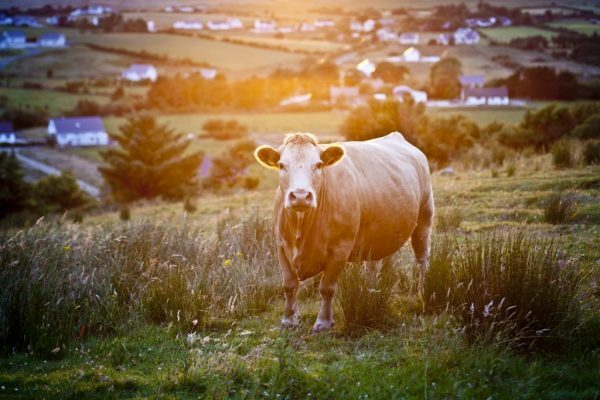 Pure is a popular expression and wholly fitting to the continuing tradition of our house of magic spirits found in a green pasture not far from the village of Abbeyleix, County Laois, Ireland. Our goal, and one we are proud to accept, is to produce products that thrill the palate, make holidays all the more special and add to memories created by special moments. 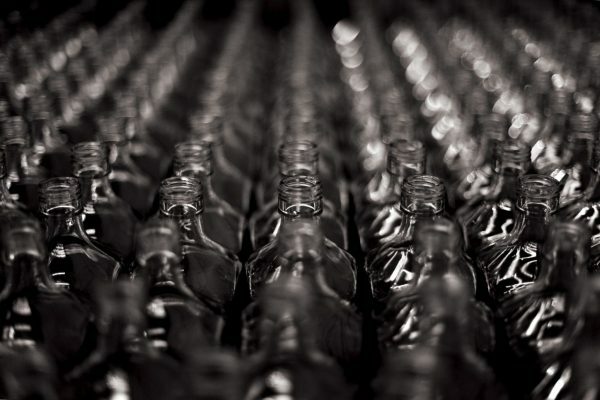 You have only to experience the first taste to know there is magic in every bottle. Today First Ireland Spirits is part of the Quintessential Brands Group – an independent, international drinks company based in the UK.